ODEA Great Odeas Newsletter - Celebrating 20 years, ODC Information and More! ODEA is 20 years old! Started in 1996 as an organization to equip dental office administrators to orchestrate the business of dentistry, it is still as pertinent today as it was then. A member survey was sent out in December. The responses to the question “Why is ODEA important to you” touched me. It made me wish that we could be there for every single office in Oregon and Washington. How do we do that? It always surprises me that after 20 years, there are so many who have never heard of ODEA. I challenge each of you to reach out to offices you deal with every day as well as offices that are in close proximity to yours and tell them about ODEA. You can give the gift of education, support, resources and networking. How wonderful to open that door for someone who may need it as they struggle with the everyday challenges of their jobs. Let’s see how many new members we can bring into our community to receive the benefits of membership. If you have a study club locally, invite someone to join you at a meeting. 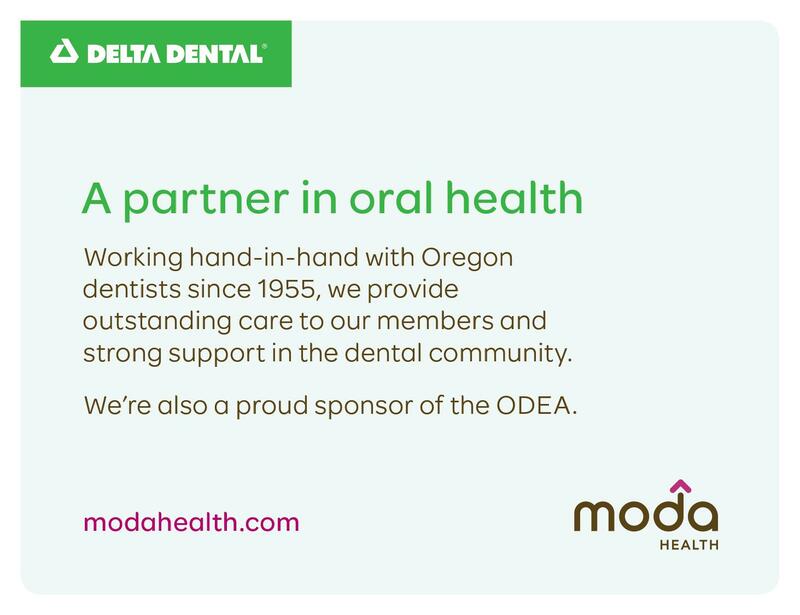 Mention the ODEA speakers that will be at the Dental Conference in April, the awesome Lois Banta who will be our speaker at the Fall Forum this year and the lineup of study club speakers throughout the state. 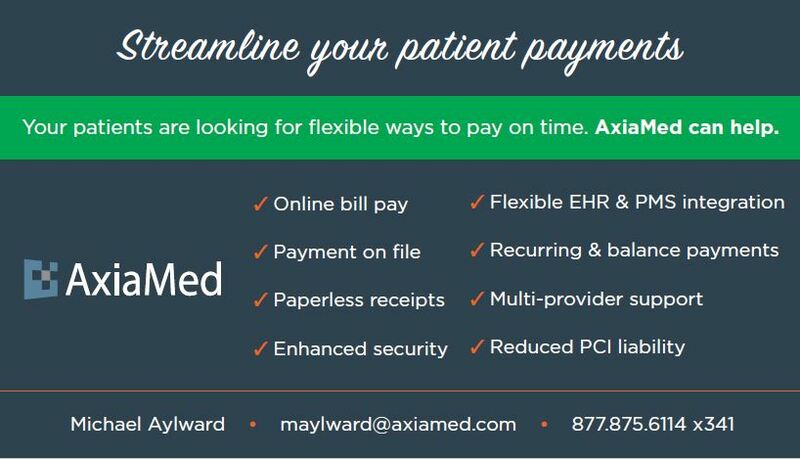 quality patient care, employer profitability and personal growth. How long have you been in the dental industry? What position do you currently hold? I have been working in the dental field for over 35 years. 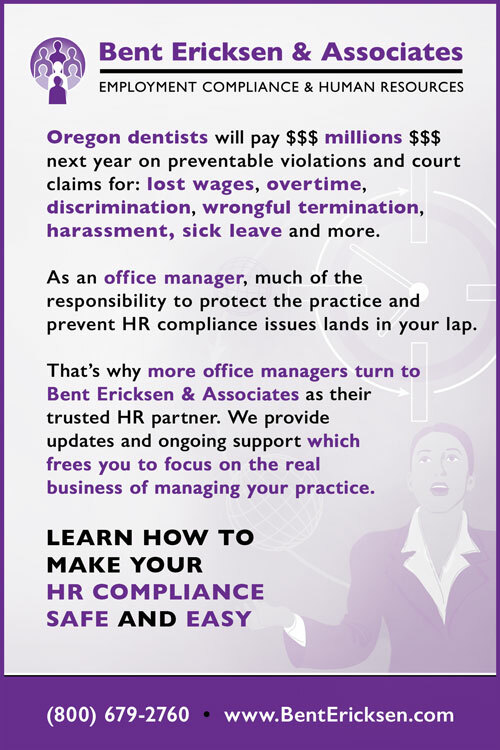 I am the President of Bent Ericksen & Associates…the dental industry’s “go-to” resource for Human Resources and Employment and Compliance. What is your favorite part of working in your industry? My favorite part is knowing what a positive difference we make for the practices we work with and the lives of the employees who work there…from reducing misunderstandings and stress to contributing to greater financial success for everyone…this is very rewarding. How long have you been a member of ODEA? Why did you join? 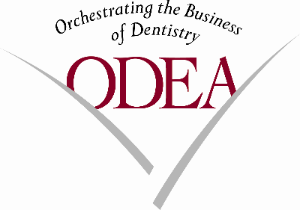 I have been involved with ODEA as a resource and presenter from the time ODEA was started. We see and appreciate the valuable and vital role that ODEA members play. Through education and available resources, our objective is to support ODEA members being more effective, knowledgeable and successful in their careers. 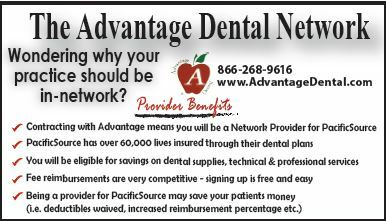 What services does your company provide for dental front office professionals? 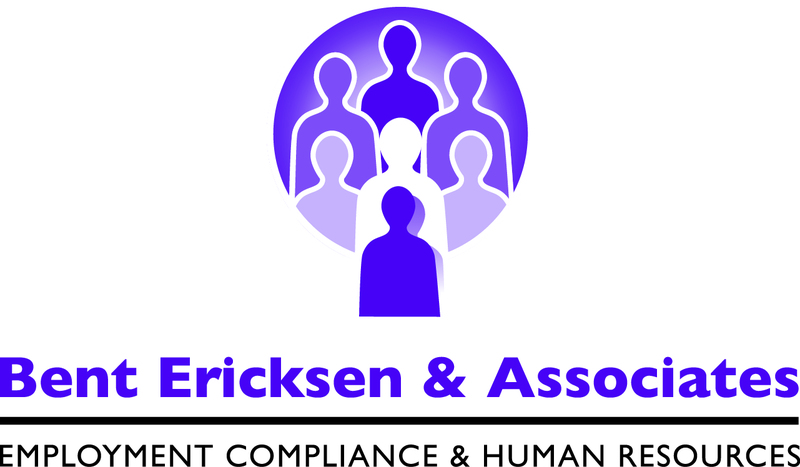 As Human Resources and Employment Compliance specialists, we provide materials, resources and education to support success with the three major HR components: 1) Foundational Elements (job descriptions, policy manuals, employee handbooks and personnel forms). 2) Recruitment/Hiring (job definition, recruiting, screening, interviewing, job-match assessments, skills assessments and reference/background checking), and 3) Retention and Teambuilding (performance management, bonus- incentive plans, communication and appreciation in the workplace). All with ongoing “hot line” support and updates. What is your favorite activity outside of work? How do you spend your time? I am passionate about health and well-being…whether that be in the form of a class, seminar, physical endeavors, or a good book. I also enjoy taking advantage of all of the outdoor activities that living Oregon provides. If you find yourself just going through the motions at work, clicking off tasks without caring much about them, you're, well, disengaged. First, remember that your work is really important. You might not realize it, but others, including your boss, are depending on you to do it so they can get their own work done more effectively and on time. Get motivated so everyone else can do well too. You'll be more satisfied if you care, really care, how well you do your job. Consider your own future. When you are motivated with your work and concentrate on its importance, new opportunities can open up. You might not be aware of what the next step will be, but it could be closer than you think now. Be engaging with others. You can encourage your co-workers by showing a certain degree of interest in them. Your attitude can be instrumental in making your whole work team more effective. If someone does a favor for you or works with you on a project, be sure to say, "thank you." Show appreciation. When you have time, have a one-on-one conversation with your boss. If your increased interest and enthusiasm for your present job shows progress, you could be put in line for a task or project that will increase your value and make you likely to get more respect and maybe a promotion before long. info@oregondentalexecutives.org and win a $5 Starbucks gift card – on us! Editor’s Note: Each Quarter we publish “Pearls of Wisdom”. Suggestions, solutions, or tidbits of inspiration that came out of the Study Club meetings. I hope you will find this column interesting, informative, and helpful. What are you called? (Job title) Receptionist? Office Manager? Clinic Coordinator? Titles can provide value. Do you have a clear Job Description? Do the other members of your team? How does your office team handle disagreements/challenges? Is there one person responsible for HR/personnel issues? If so, is that person regularly giving feedback? What is your greatest challenge in working with the front/back? What is your greatest success in working with the front/back? Specific challenges were discussed, with possible solutions. Question: Are employers required to implement a sick leave policy if they have less than 10 employees? Response from Elliott Tracy: Employers are required to pay sick leave if 10 or more in the state of Oregon and if 6 or more in the City of Portland. For those with less employees, you are required to give unpaid sick time. Sick time must accrue at a rate of at least one hour for every 30 hours worked. Accrual starts with the 1st day of work but can’t be taken until the 91st day of employment. To simplify the accrual process, the employer can choose to front load sick time. Employers are advised to have an attorney assist with a written sick leave policy. Make sure to include a policy regarding abuse of sick leave. Question: What makes a gift tax free? Response from Elliott Tracy: All gifts such as cash or gift cards that are treated as cash must be run through payroll. You can “gross up” if you want the employee to get the full amount. Gifts that do not have to go through payroll would be jewelry, food items, etc. Bags or clothing are okay as long as they don’t have a company logo of any kind on them. Safety achievement or Length of service awards are not taxed as long as they don’t exceed $400 per occasion or up to $1600 per year per person. Elliott gave attendees handouts that had invaluable, detailed information regarding these topics. If you are a member and would like a copy, please contact Jan Douglas, President@oregondentalexecutives.org. Review existing Office Policy on drugs in the workplace. Be consistent, policies must apply to all employees equally. Document changes and reasonable suspicions. Don’t wait to test. Random and Pre-employment testing can be a part of your drug free workplace policy. The ‘New Oregon Marijuana Law’ does not “amend or affect in any way any state or federal law pertaining to employment matters”, meaning employers can prohibit possession or use of drugs and alcohol on the job. - Safety Committee Meetings must be held monthly regardless of the number of employees. Note who attended, what the topic was and have everyone sign. This should be posted in the office. - You must have a protocol regarding violence in the workplace. Staff should have a “safe/code word” that lets others know to call 911. Choose a word that won’t alert a dangerous person, such as a gunman. - If OSHA visits your office, ask nicely, "why are you here?" Tell them “have a seat and we’ll be with you shortly”. If you have a company that handles OSHA in your office, call them. Alert the doctor and then determine the best time to allow them access. If the doctor is not in, ask them to come back another time. Answer questions as minimally as possible, “yes”, “no” and “I don’t know” during an inspection. Looking for People Who Can Do It Well? The new quality sought in offices: followership. In the workplace, we have plenty of people aspiring to be leaders. What we want now is people who can follow. That doesn't mean looking for a person with no opinions, who is a doormat or a docile person. It means taking responsibility for sharing goals with the boss, being a self-starter, and being willing to tell leaders the awkward truth when they mess up. But when consultants want to hold corporate-training sessions in followership, some employers ask them not to use that f-word. They want it called something else, like leadership support. People who see themselves as leaders often have problems working with others. A person who is adventurous and assertive by nature can be hard to work with ... if he's not the boss. Consultants Mark and Samantha Hurwitz are authors of Leadership is Half the Story. When the adventurous and assertive man read their book, he realized that sometimes he needs to back off and let other people lead. As a board member of a nonprofit organization where he volunteers as an instructor, he tried supporting more of his fellow board member's ideas. Board meetings went more smoothly after that. Following well doesn't mean giving up all, or supporting all of the boss's ideas. Should you go to a clinic, urgent-care center, the ER, or back to bed? Do I have a broken bone or do I need stitches? Go to an urgent-care facility or the ER immediately. Do I have chest pains or abdominal pain with vomiting? Get to the emergency room as soon as possible. These can be signs of serious illness. Is my breathing so bad that I can't walk? It is well over-time to get treatment. Go to the emergency room. Fever over 104 degrees? Get to the emergency room. Sudden loss of vision (even if it returns)? Go to an emergency room. This could indicate a stroke. If none of these are true, ask yourself if you can wait for an appointment with your primary care physician. If you can get an appointment quickly, it's the best place to go because they know your medical history. Do I need treatment today because of my schedule? A quick -stop clinic might be the answer. 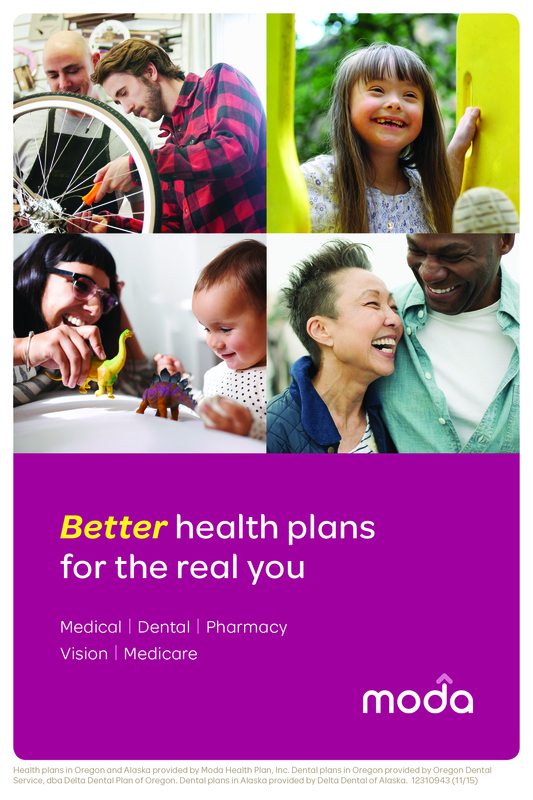 You'll find them popping up at your pharmacy, offering flu shots and more. At the CVS MinuteClinic, they say the clinic is a good choice for someone who can't get in to see their regular doctor and has a minor ailment like sore throat. At the MinuteClinic, the nurse practitioner says sometimes people just want advice on what to do for themselves. Patients might feel bad, and want to know if their symptoms are serious. If it's just a bad cold, they can quickly leave with an over-the-counter treatment and head back home to bed. With less-expensive urgent-care facilities and store clinics available, it's worth considering in advance where you should go. Cost is a growing concern for many families. Going to the emergency room can be very expensive, but many illnesses can be treated at a clinic for far less. - Instant Heart Rate app ($1.98) requires that you place your finger over the phone's camera sensor and flash. It tells your heart rate and keeps a record of it. - Dot Measure will determine height and distance ($1.50 for Android, free for iPhone). It's handy for measuring a room, the size of your yard or whether your sofa will fit through the door. Google Translate app for Android and iPhone is free and part of the Bing Translator app. Includes French, German, Italian, Portuguese, Russian and Spanish. It's handy for reading signs. Additionally, another 795,000 people suffer a stroke each year, according to The Internet Stroke Center. Strokes and Alzheimer’s are just two of many medical conditions that can leave a person unable to care for themselves. Unfortunately, because spousal caregivers and the spouse being cared for are often close in age, there is significant risk that the caregiver will become incapacitated or will pass away before the spouse being cared for. It is important to plan ahead in case this day occurs. Medicaid Planning may help protect the assets of seniors in the event they need long-term care. However, effective planning must start far in advance. Any gifts made by the disabled individual within five years of needing Medicaid incur steep penalties. 1. Break the project into specific, concrete sub-goals and designate the amount of time they should take. 2. Just get started. Have a narrow focus. Choose a topic and do something on it now. A long list of tasks can be overwhelming. 3. Remember that completing a project now helps you in the future. Putting it off won't make it more enjoyable. 4. Set up "micro costs" that make stalling behavior harder. Have a separate log-in for computer games. 5. Reward yourself for completing a sub-goal. It's not anxiety that keeps them from getting going. Anxiety, in fact, is the cue to get going for people low on impulsiveness. Highly impulsive people shut down when feeling anxiety and want to do something else to get rid of the bad feeling. The mental-health effects of procrastination are well-documented, say experts quoted in The Wall Street Journal. Procrastinators have higher rates of depression and anxiety and poorer feelings of well-being. The ODEA strategic planning retreat took place January 22nd – 24th. Danielle Bonebrake, with Mountain View Dental in Forest Grove was voted in as a new Board Member. Her positive energy is a welcome addition. We collaborated on increasing and bringing value to membership, social media, sponsorship and business partners. Our educational events will benefit from a valued invitation to attend the Speaking Consulting Network Conference. This is an opportunity to hear hundreds of speakers so we can bring the very best to ODEA. Following are the courses presented by ODEA at the ODC this year, April 7th-9th, 2016. Be sure to register and attend the conference. This course will discuss the “hows” and “whys” of estate planning, including the advantages and disadvantages of wills and revocable living trusts. The course will cover planning for end of life, potential incapacity and health care decisions. At the conclusion of the course, attendees should have a better idea of how to plan their estate so it will be protected and their wishes followed, for their benefit and the benefit of their loved ones. 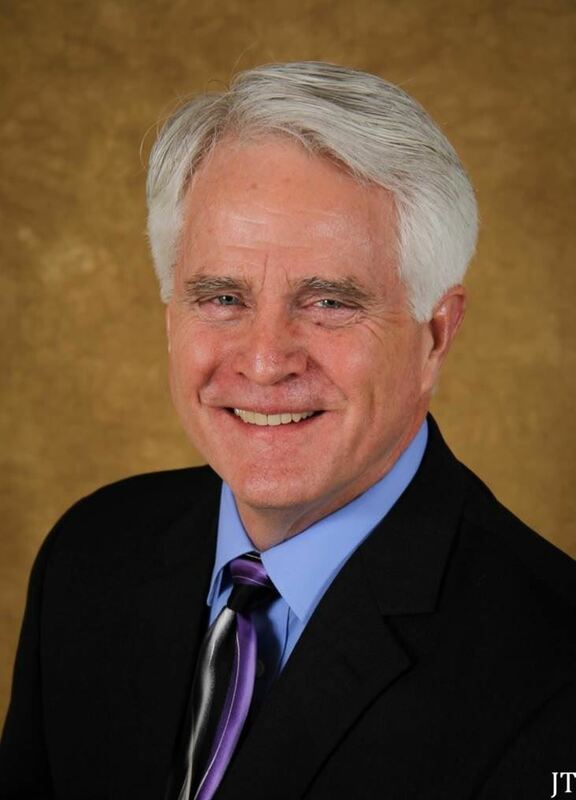 Mr. Schneider is an attorney and co-author of A Will is Not Enough in Oregon. This fast paced presentation weaves together three key components that are necessary for successful staff management. 1st: the infrastructure of employment law compliance. This includes basic HR principles, job descriptions and policy manuals, to ensure a solid foundation from which to grow. 2nd: the recruitment process. This includes better recruiting and interviewing techniques, reference checking and background checks. We’ll also cover job matching/job selection processes to ensure hiring the right people the first time. 3rd: tools for more effective staff management. This includes, for example, maximizing the potential and success of people to ensure long term retention and better job performance/satis- faction. We’ll also cover how to improve communication, as well as performance reviews, teambuilding, problem solving, conflict resolution and bonus/incentive plans. The success of any practice is dependent on clarity in deciding the future direction of the practice. Patience should be exercised in developing a team with a passion for core beliefs in line with the doctor’s. During this course, attendees will learn how to develop a passionate, motivated and efficient team which can lead to practice growth, profitability and emotional fulfillment for everyone in the practice. Dentistry and the people we care for are very different than they used to be. Patients now come to us because they understand that we can truly make a difference in their lives. refer others to our offices. Ms. Fox-Galvagni is one of the most knowledgeable, articulate, and energetic dental auxiliaries that you will ever meet. She has been a clinical assistant since 1989, and a practice administrator for the past ten years. Dr. Katz has lived every dentist’s nightmare of seeing a thriving practice decimated by a series of serious life setbacks, including two years of disability. Yet, by developing the same strategies he teaches and implementing solid systems, he has developed a thriving general practice, which tripled in size in just six years. Ms. Eitel is an international speaker, author, and coach known for her customized programs developing client communication skills, personal/professional greatness, and team leadership, as well as train-the-trainer and executive speaker’s programs. See you there! Don't forget to stop by the ODEA table accross from the registration desk. 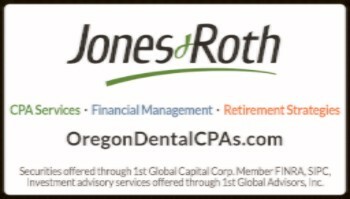 Copyright © 2016 Oregon Dental Executives' Association, All rights reserved.